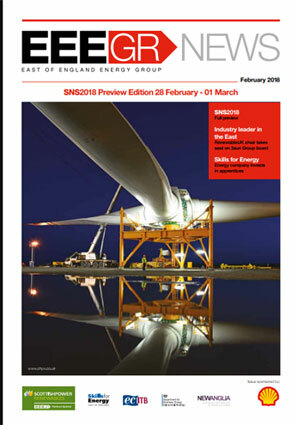 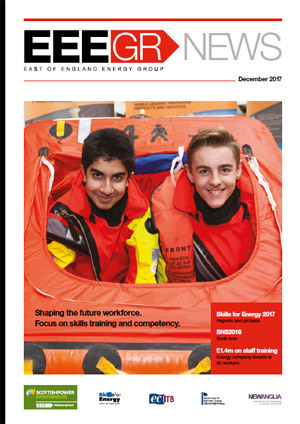 EEEGR News is a magazine dedicated to energy in the East of England. 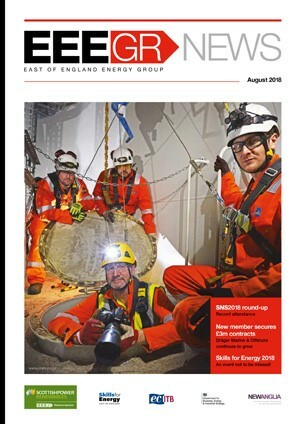 It provides members, and the wider energy community of around 4,000 high level industry professionals, with a quarterly update on the major industry developments effecting the region and EEEGR members. 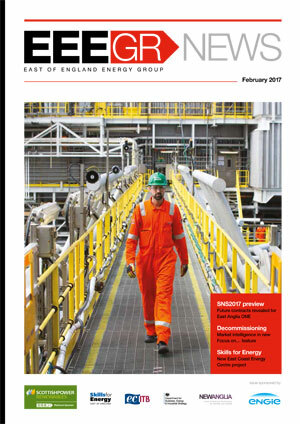 The publication keeps readers up-to-date with EEEGR members success stories as well as industry activities and projects. 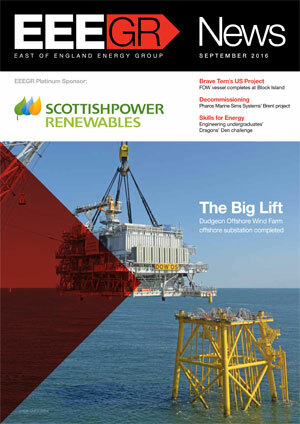 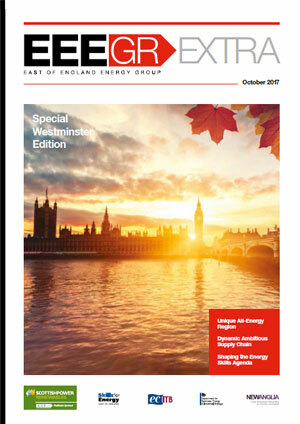 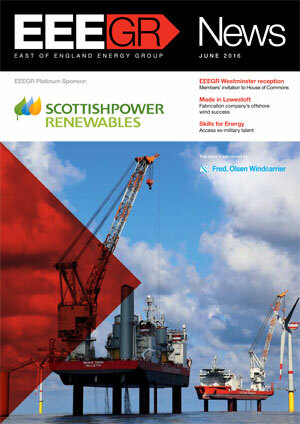 Every issue is focused on a topical issue and features a regular section dedicated to Skills for Energy. 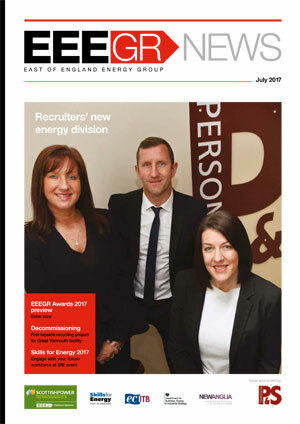 EEEGR also welcomes advertising… see the Media Pack for details.